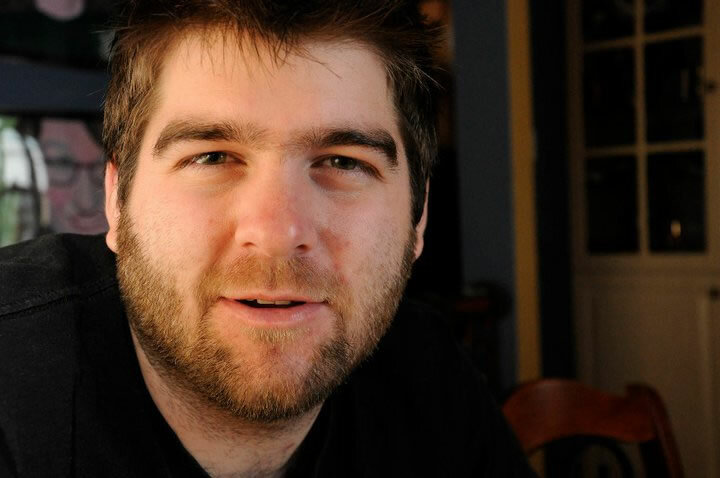 From 2000–2005, Jérémie Ricard studied music, recording and sound reinforcement at Cégep de Drummondville, where he was introduced to electroacoustic music and its creative methods. Since then, he has been fascinated by all kinds of sounds around him and has showed a particular interest in them. Following his studies he participated in several recording and mixing sessions in the studio but his work over the past ten years has mainly been as soundman. He also played drums in several musical projects, taking the opportunity to improve his mixing and sound recording techniques by recording each and every rehearsal. Over the years, he made some sketches of composition that tended towards electroacoustics, and finally in autumn 2015 he decided to deepen his knowledge of this musical style by returning to study at Université de Montréal.